* Assistance with iPhones, iPads, iPods, Android phones & tablets, Blackberries, TiVO, HDTVs, Netflix, Home Theaters, digital cameras, network cameras, GPS units, SONOS sound systems and more! Over 17 years of assisting people of all ages in Bronxville and nearby areas. 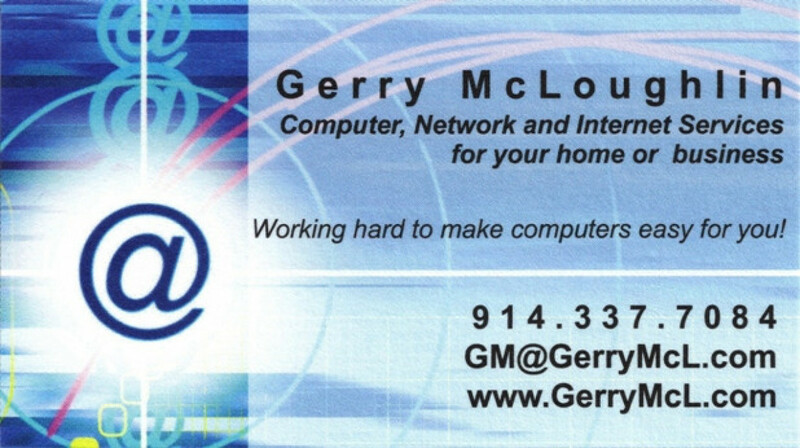 Over 20 years of corporate computer experience and training. An instructor at the Bronxville Adult School. CompTIA® A+ Certified with an MS in Information Systems from Pace University, and a BA in Math/Computer Science.